Launched in June of 2012, Coinbase is a US bitcoin wallet and platform whose headquarters are in San Francisco, California. 2,800,000 users and 4,300,000 wallets, 41,000 merchants and 7,000 developer apps are some of the impressive stats for the company. Since bitcoin is the leading cryptocurrency of the world, it is worth taking the time and learning more about this bitcoin wallet platform. Coinbase.com comes in English, Spanish, French, German, Italian, Portuguese and Dutch. That makes it a 7 language platform and it is really convenient. Now, when it comes to the number of countries where Coinbase is supported, a total of 32 countries are available for you to turn to. Among them, we find the United States of America and the United Kingdom, Austria and Belgium, Cyprus and Malta, Greece and France. You can use Coinbase with the addition of your credit card or debit card, as well as with the help of your bank account. According to your location in the world (meaning if you are a US resident, a UK customer or if you are located somewhere else), you first need to verify the bank account or other payment method. USA, Canada, Singapore, Austria, Belgium, Bulgaria, Croatia, Cyprus, Czech Republic, Denmark, Finland, France, Greece, Hungary, Ireland, Italy, Latvia, Liechtenstein, Malta, Monaco, Netherlands, Norway, Poland, Portugal, Romania, San Marino, Slovakia, Slovenia, Spain, Sweden, Switzerland or the United Kingdom. 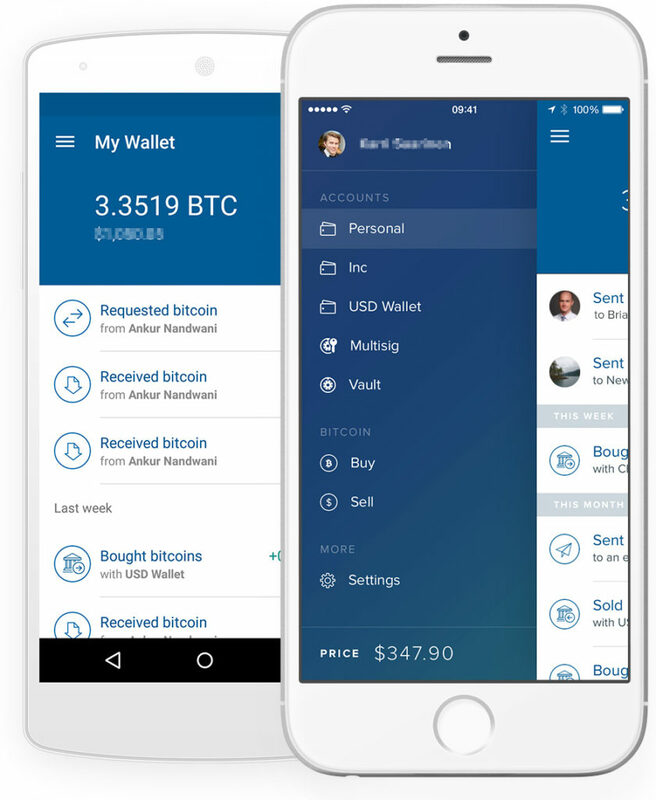 Coinbase has a mobile application that can be used on iOS and Android running devices. This is definitely a great thing to keep in mind, so as to ensure the most convenient user experience possible. Security is the cornerstone of Coinbase, which is of great importance in such a sensitive field. First of all, 98% of the customer funds are stored offline. Then, 2-factor authentication is a must; this means that you have to use the SMS verification code, as well as your password and username. The website of Coinbase is SSL encrypted, with HTTPS being the most advanced method of keeping the web safe. Last but not least, the wallets used enable AES-256 encryption and this is a wonderful addition to the already safe environment. Of course, along with these major practices, there are extra details that make a difference. For instance, all the employees of the company get checked for their background and are obliged to encrypt all their devices. All that leads to the best security measures that can be taken, in avoidance of breaches and their negative consequences. Coinbase cannot take credit in being extra simple and easy to use. Even though their website is pretty much modern, simple and straightforward, there is too much that can baffle new customers. First and foremost, you cannot navigate their site and find out a lot prior to signing up. This can be irritating, since experimenting with a service can either make it or break it for you. 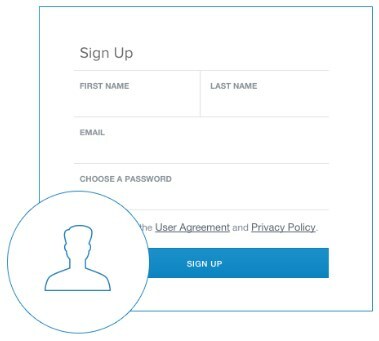 In order to subscribing to the services of Coinbase, you are expected to enter your name and surname, an email and your credentials. Of course, thanks to the 2-factor authentication, you will also be required to add a valid phone number. After the whole process is done, you will be expected to add a bank account – this is the way to start exchanging bitcoins, after all. The mobile app is much better, offering comfort and flexibility. However, the users that are not tech savvies can still come up with some difficulties and contact with support might be needed. Moving forward with our Coinbase.com review, this is the time for analyzing their support department. First of all, you can expect to read quite a few details about several aspects of Coinbase from their knowledgebase. Submitting a request is another popular option in the support section, but there is no immediate feedback – the lack of live chat is evident, just like in many other platforms of this sort. The site is available in 7 languages, as mentioned above, which makes it better for users to handle in terms of knowledge and detailed reading. Along with all the other methods for contacting support, there is the community that you can turn to. Apparently, social media presence is another alternative and maybe this is going to be the most direct way of contacting Coinbase. Now that we have finished reviewing Coinbase.com, it is high time we concluded as to their pros and cons. 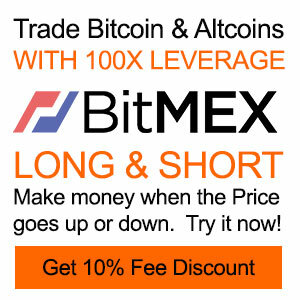 Located in the US, they are reliable and they have got the necessary licensing that enables you to trust them with your bitcoins. They are crystal clear in their Legal & Privacy section, as to the info they collect and so on. They are serious about security, with 2-factor authentication being a must. Even if this may sound tedious and unnecessary, in fact this is a great tool that eliminates online hacks and other threats. 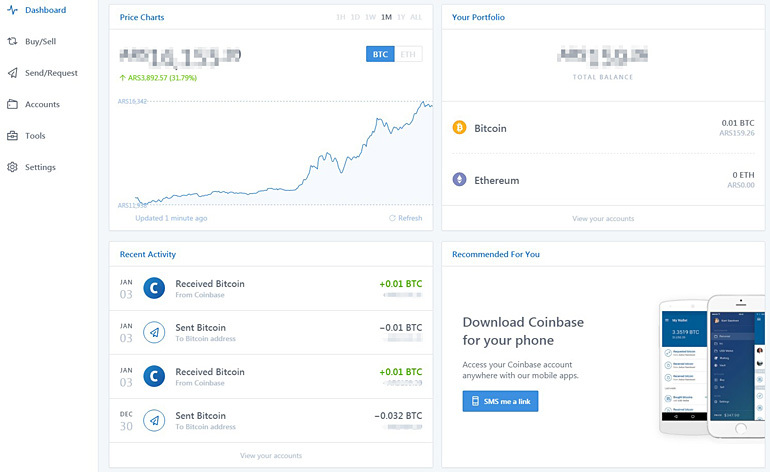 The site of Coinbase is pretty modern, but there are some details that might confuse newbies and non-tech literate. No live chat is available (which makes it harder to contact the representatives in case of an emergency) and they currently do not support PayPal or Dwolla. These will certainly be welcome as future additions, towards ensuring the best user experience. With a few improvements, Coinbase.com is going to be a quality solution to everybody who wants to start using Bitcoin as a cryptocurrency. Coinbase.com is a scamming business for getting peoples ID and personal information for banks and buying properties in the USA DO NOT JOIN COINBASE!!!!!!! Coinbase is a site of Criminal Thieves that will steal your money. STAY AWAY!!! Coinbase is not to be trusted. As with many other complaints I have seen. They have lost/stolen from me as well, they have no Phone number posted anywhere to contact them, they will not answer to any complains you have from the website, or if they do eventually answer to a problem from the website after several weeks, they will just tell you there is nothing they can do. Do not believe the “fake” reviews that try to promote the company. I am contacting any and every review site I can find to warn as many people as I possibly can. I am opening a case with the Better Business Bureau, and any other authority I can contact. 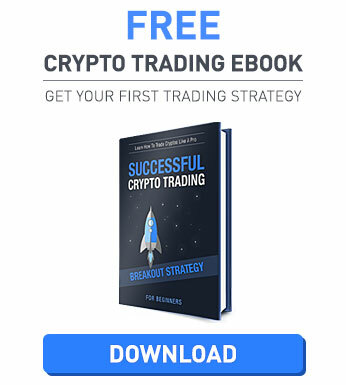 DO NOT USE COINBASE… STAY AWAY!!! Coinbase is not to be trusted. As with many other complaints I have seen. They have lost/stolen from me as well, they have no Phone number posted anywhere to contact them, they will not answer to any complains you have from the website. Coinbase is total scam! I buy from liviacoins.com nearly every day﻿ and they provide a great service and the nice part is their service is available worlwide. I cannot recommend Coinbase/GDAX at this time for the following reason. I made a wire deposit 56 days ago ( as of 2-11-18) that has been verified deposited into their accounts, but not credited to my account. The reason is that it was part of the hayday load of wires that overloaded their systems in December, 2017. Their support does not allow you to talk with someone that can actually make a difference in resolving the problem. This in my mind, irregardless of the fact that they have millions of users, is borderline fraud and theft. Coin base support +1(855)750-0786 is really a great help. Recommended for all users.Thank You best wallet.